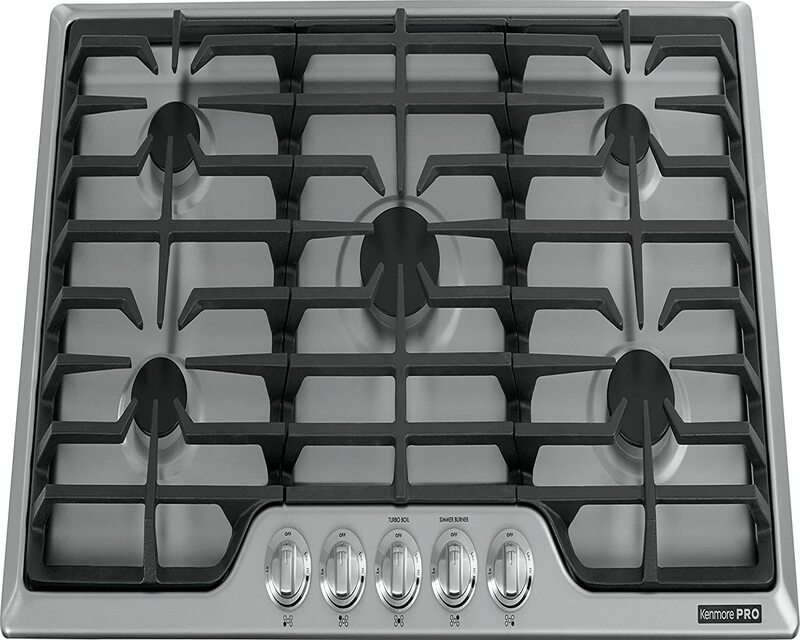 Recessed cooktop with 5 sealed burners and upfront controls. 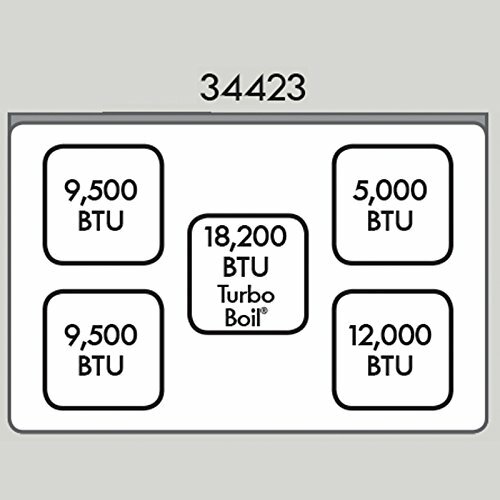 18,200 BTU Turbo Boil burner boils liquids quickly. 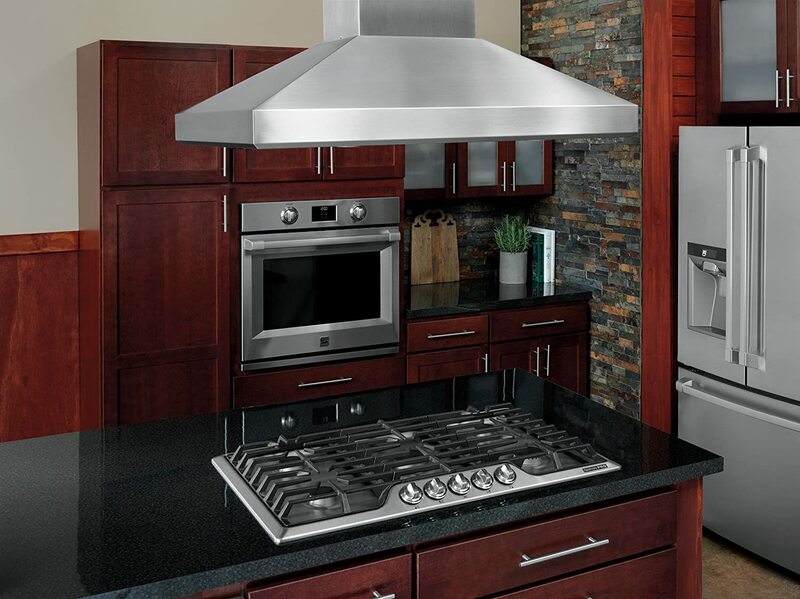 The PRO 36-inch Gas Drop In Cooktop is designed to meet the needs of professional chefs and cooking enthusiasts. The heavy-duty knob controls with electronic ignition are of premium professional quality, and offer excellent, concise flame control. 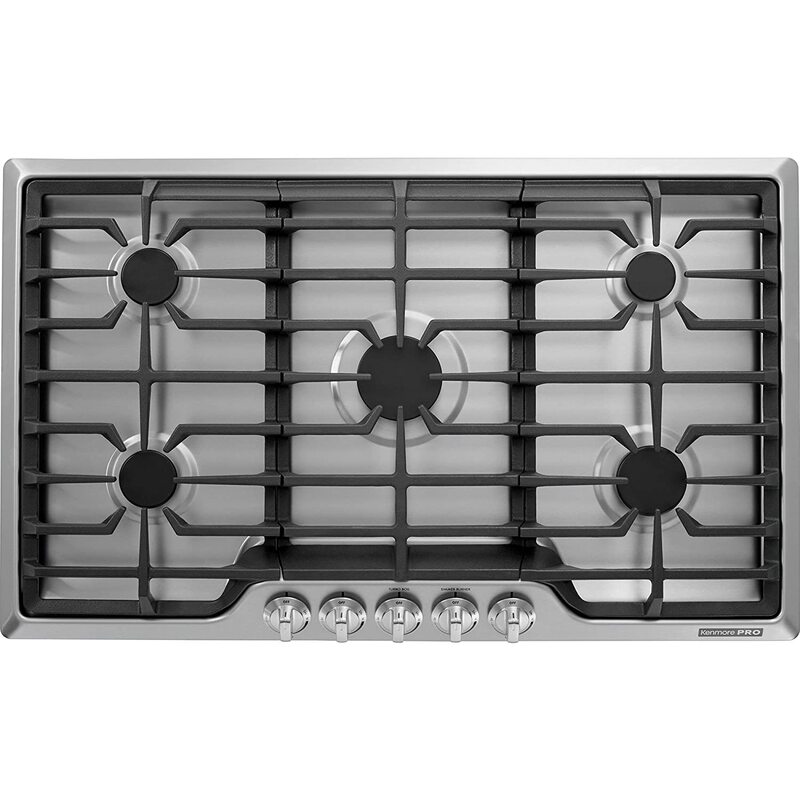 The cooktop features a, 8,200 BTU Turbo Boil burner, 2,000 BTU Power Burner and 5,000 BTU Simmer Burner for all ranges of cooking needs, while dishwasher safe continuous grates make for easy cleanup. 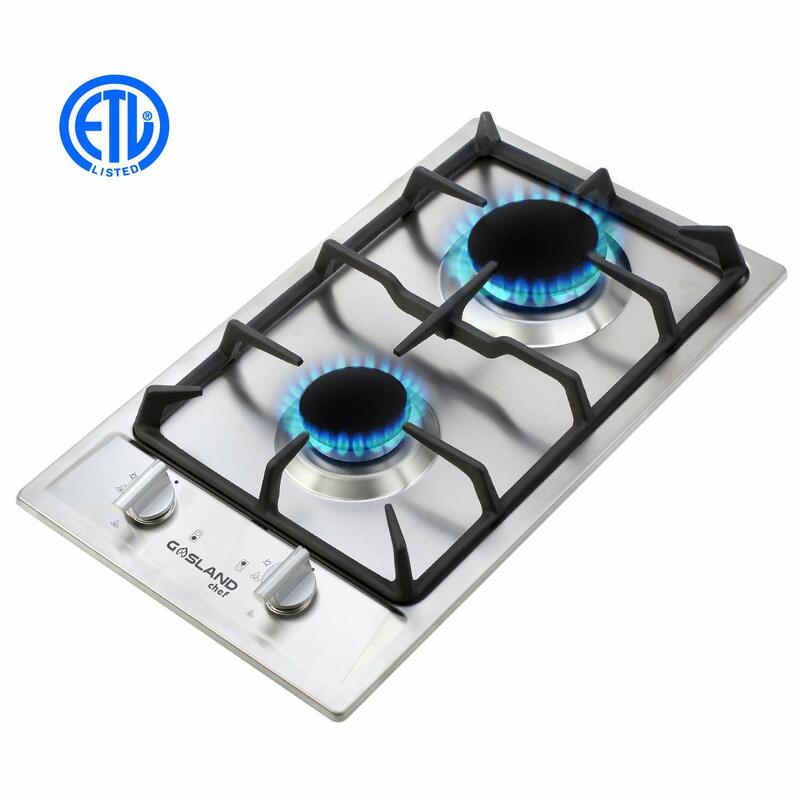 Every chef deserves a gas cooktop at home.